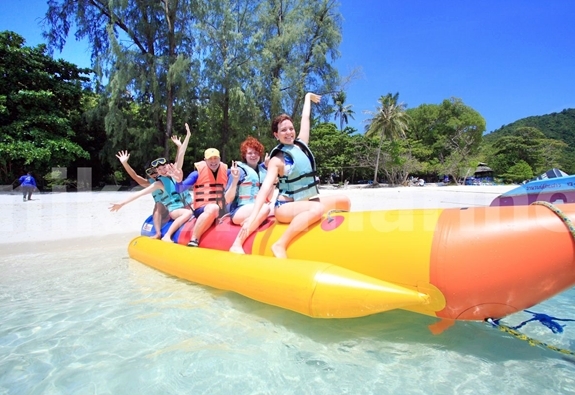 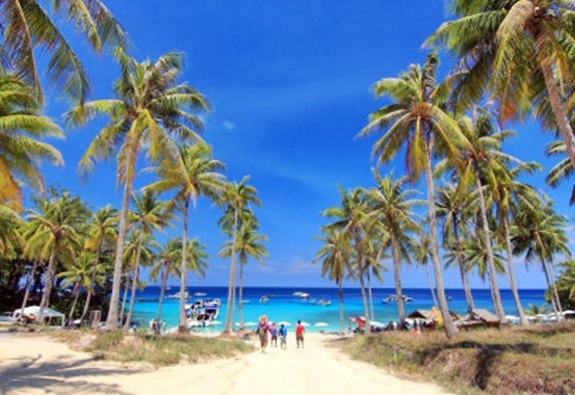 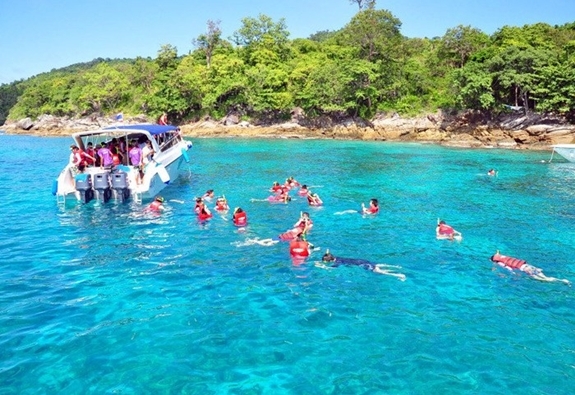 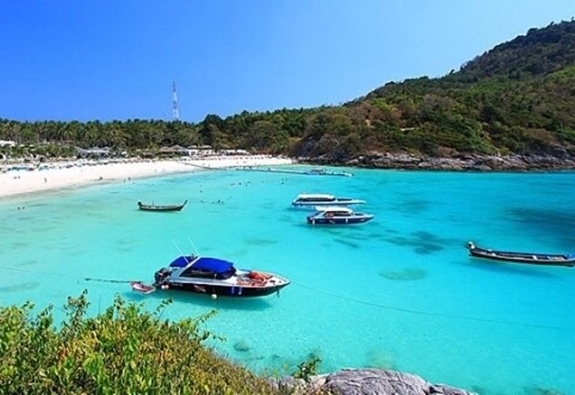 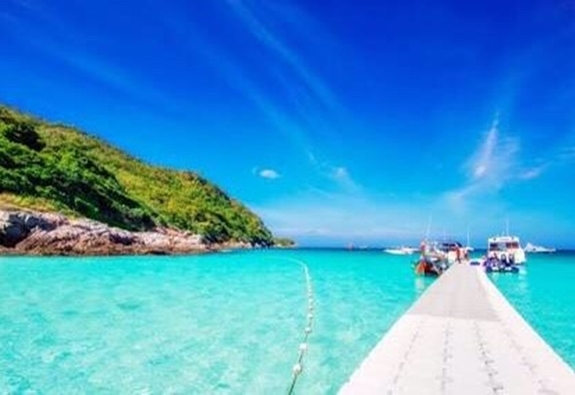 Is one of the few Islands you can reach by the speed boat from Phuket within 15 minutes and spend the day playing on the beach or snorkeling even during low season. 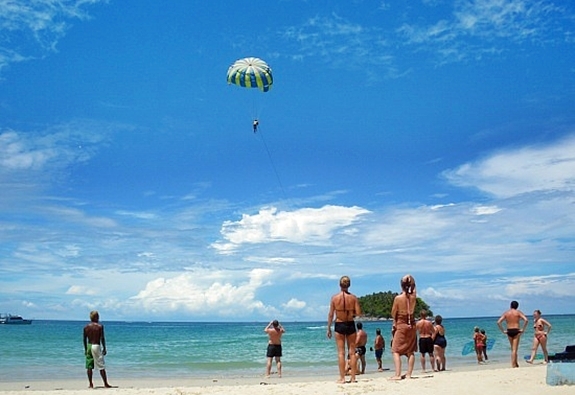 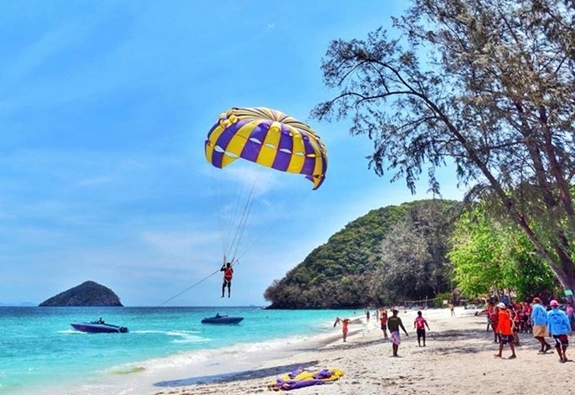 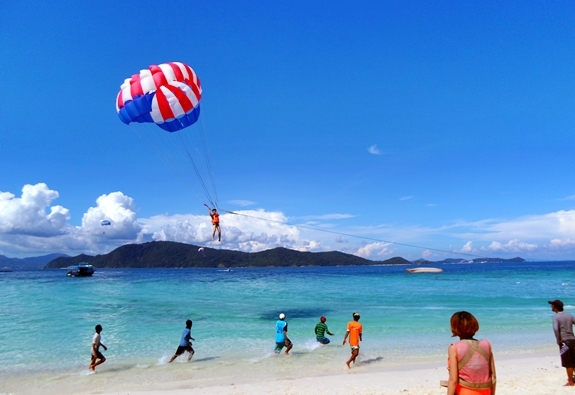 At the long beach you can enjoy many of the sea activities such us Parasailing, Banana Boat, Scuba Diving or Sea Walking. 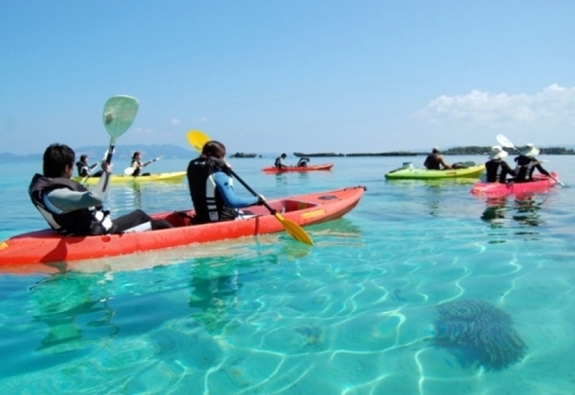 Such a good chance to full feel a new experience. 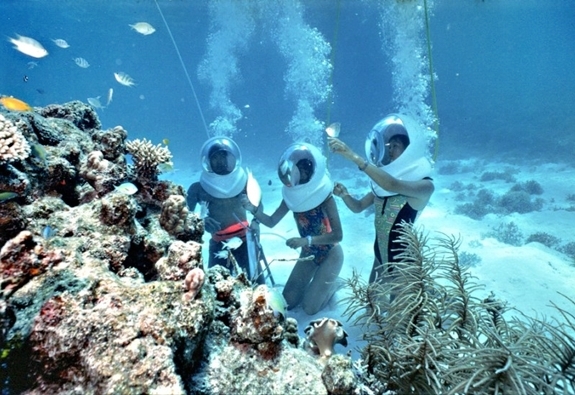 The highlight of this tour is for Sightseeing & Snorkeling. 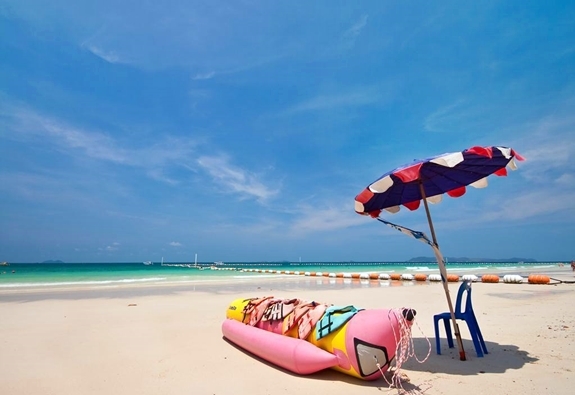 We designed to fulfill your holiday. 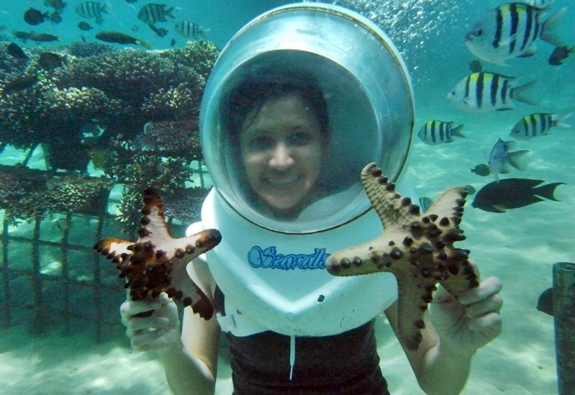 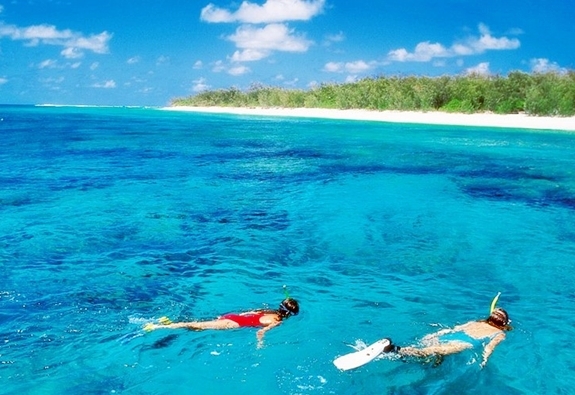 Choose from one of the many Coral tour packages offer below. 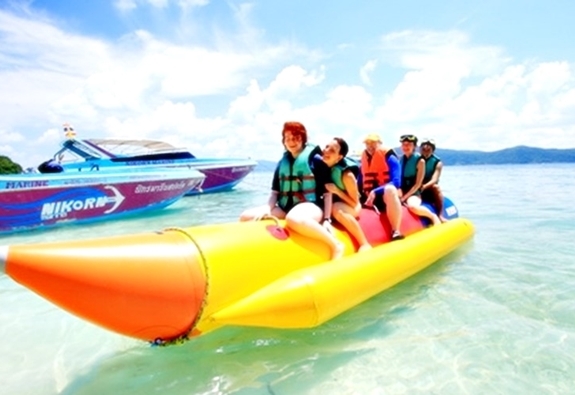 Raya + Coral Island Full Day Tour by Speed Boat.